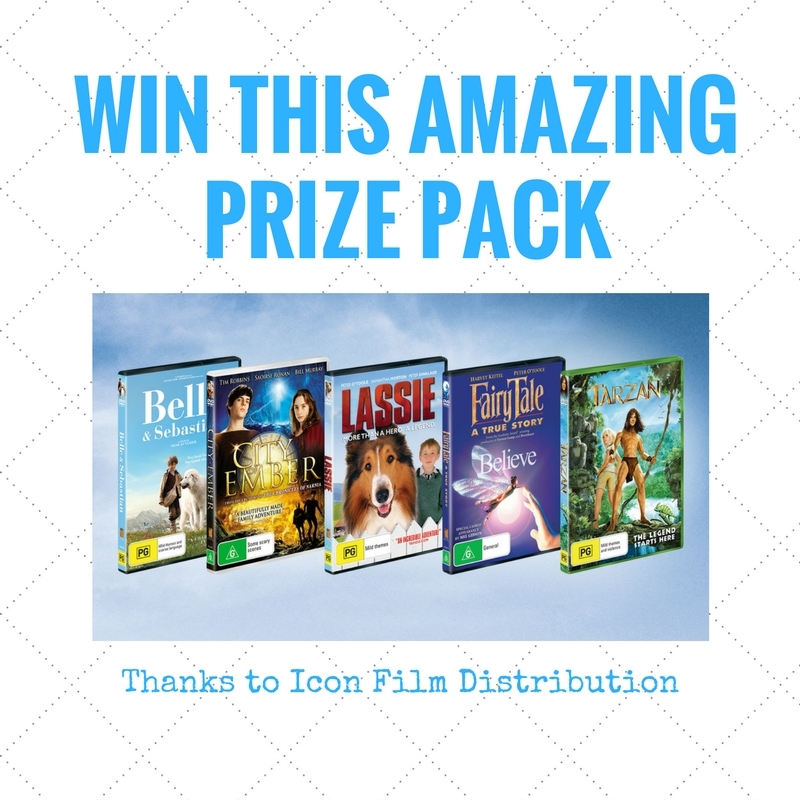 Thanks to Icon Film Distribution Australia, we have an amazing Belle & Sebastian prize pack to giveaway! Valued at $88, the DVD pack includes Belle & Sebastian, City of Ember, Lassie, Fairytale: A True Story and Tarzan. For your chance to win tell us the name of your family’s favourite film in the comments section on our Facebook post. Entrants must also email marketing_riverside@parracity.nsw.gov.au with the subject line BELLE DVD and their full name and address. Competition closes 5pm Sunday 23 October. Good luck!